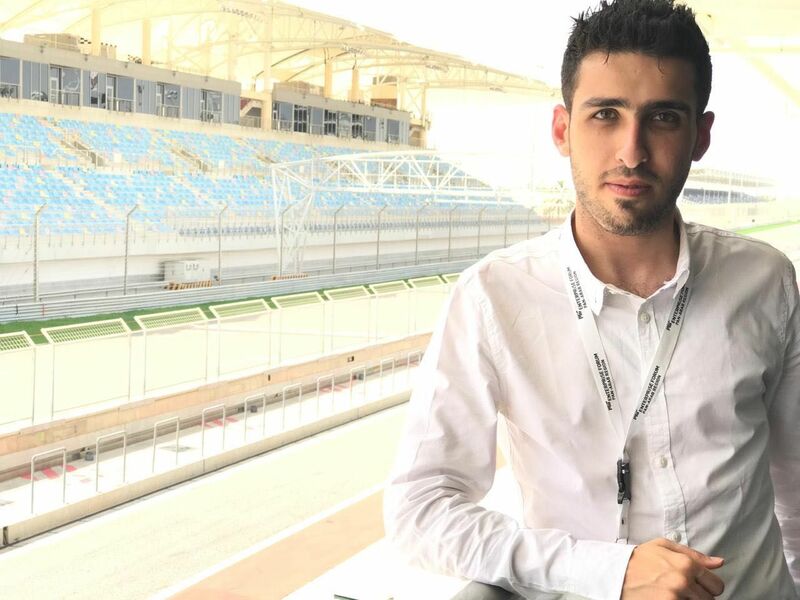 Similar to many millennials, Jordanian Zaid Souqi gets bored very quickly; within several years he changed jobs around four times, but it wasn’t only boredom. “If you only have passion without purpose, it fades away quickly and that’s why I kept changing jobs,” he explained during an interview with Wamda. His boredom with routine jobs, his love for art, and his experience at Emzingo’s social good program which offered him the opportunity to design an incubator for rural communities in South Africa, were all important factors in paving the way for the creation of The Orenda Tribe in 2016, which he self-funded with $20,000. 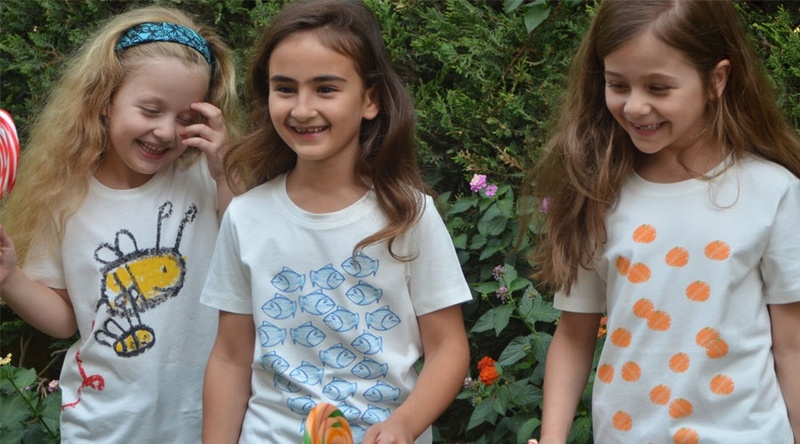 The Orenda Tribe is a social enterprise that sells premium quality products, mainly T-shirts, that exhibit prints of drawings of children living in refugee camps and less fortunate communities. Part of the profit goes back to fund art-related projects in those communities including art workshops, art therapy, and beautification projects. So far the company has worked with orphans at SOS, as well as refugees in Gaza refugee camp and the Zaatari camp north of Jordan which hosts around 80,000 syrians, 20 percent of whom are children under five. “Art is really important, it can be greatly used to build certain skills in kids, however it is very neglected,” Souqi said referring to the importance of reviving art related projects like his. In addition to his ecommerce site that secures deliveries worldwide, the brand is selling at different stores across four Arab cities namely Amman, Dubai, Abu Dhabi, and Khobar. Although Souqi aims at establishing his own shop, for the time being he prefers to display his products at other stores due to the lower cost and bigger reach. During summer, he experimented with a pop-up shop in Amman which he thinks is a good compromise for those like him who don’t want to be financially committed to a permanent venue. The environment is a recurrent theme in Souqi’s brand. Not only is the packaging made out of recycled material, but the T-shirts are made out of organic cotton, and the dye used for the prints is water-based. Organic cotton ensures soil fertility and minimizes the contamination of water and farmers by hazardous chemicals. The Orenda Tribe’s cotton is imported from Germany to Turkey where the T-shirts are manufactured and printed before they get shipped to Jordan. Although the brand was first targeting only kids, it started selling adult T-shirts this summer mainly targeting people seeking trendy clothes, giving back, and a healthier environment. The kids’ T-shirts range between $35 and $45 while the adults’ range between $45 and $55. The startup is also selling mugs and tote bags with kids’ drawings in shops, and plans to turn The Orenda Tribe into a lifestyle brand rather than limiting it to clothing. According to Souqi, the startup is profitable but it has reinvested all of its profits intro growth opportunities and giving back during its first year. “We followed a bootstrapping strategy,” Souqi said, hoping to find a strategic investor soon.In the future, Souqi aims at developing an art curriculum for children. During the last decade, Jordan has been witnessing a rise in local the T-shirt production mainly pioneered by JoBedu in 2007 when it introduced the depiction of pop culture and Arabic euphemisms on T-shirts and other products including notebooks and bumper stickers. Mlabbas and Fanillah later followed with the same concept but different designs. 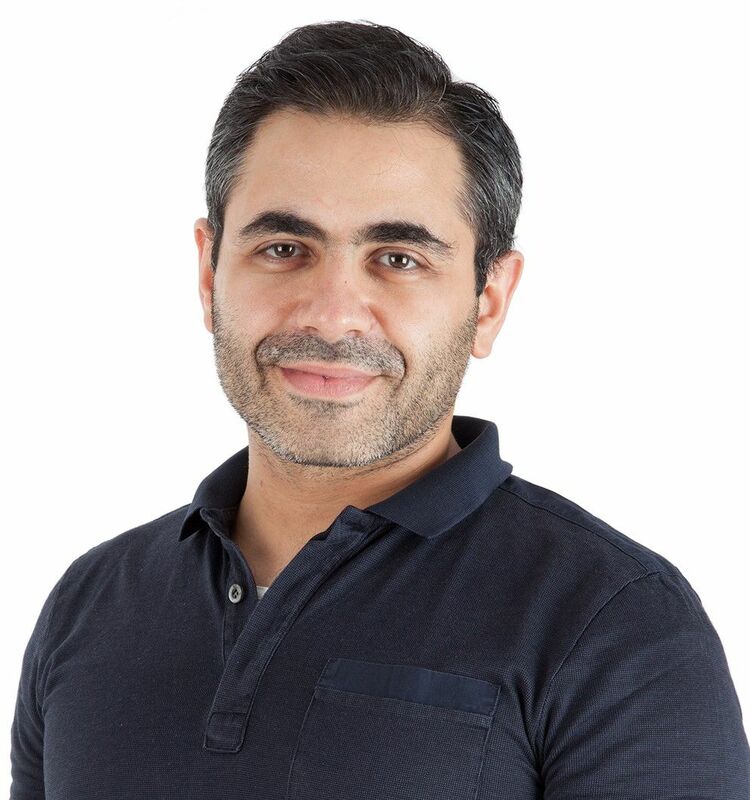 Souqi does not consider these brands as competitors because their cheaper prices attract a different target audience, but mainly “what differentiates us from them is the brand’s story,” Souqi said referring to the social drive of his business. Other socially-driven fashion projects in Jordan include the Social Enterprise Project which produces clothes and accessories hand-embroidered by women at the Gaza refugee camp in Jerash governorate. Another social enterprise that has a presence in the same camp is Kees Chic which aims at selling accessories made out of plastic bags. The project aims at introducing upcycling in the fashion industry as well as boost women’s employment in impoverished areas through providing them knitting jobs. Feeding All is another initiative that has collaborated with JoBedu to design a T-shirt with the aim of donating15 percent of its sales in support of the initiative's cause in feeding those in need. Feature images via The Orenda Tribe.